We are located in Amarillo Texas on historic Route 66, our new store, by its physical location, gives customers a nostalgic glimpse at yet another lost trail through the American West. From authentic old west guns to the most advanced modern firearms, Long Hunter’s will do its best to get you what you are looking for. 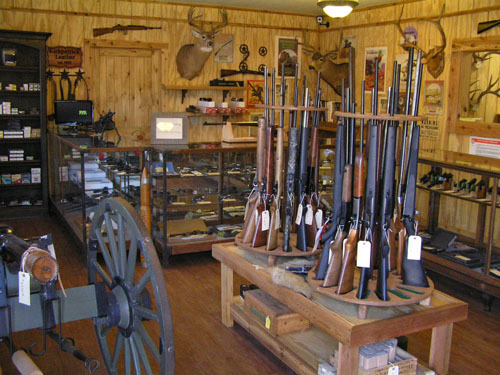 We have gift certificates, layaways, and do firearm transfers or special orders very competitively. Call for questions or, better yet, come by and see us.